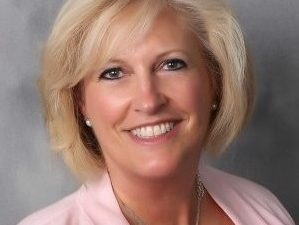 Cindy Laviolette, PHR, SHRM-CP, HRBP Joins CEOHR, Inc. as Vice President of Human Resources – CEOHR, Inc.
Cindy contributes 20+ years of extensive Human Resources leadership to our talented resources at CEOHR, and hails from companies such as ADP TotalSource, Paychex, and Oasis Outsourcing. Cindy knows that every client has unique service expectations in order to satisfy their diverse HR service needs. With Cindy’s expertise, we will meet those needs and more, to assist with proactive HR strategies designed to increase employee engagement and minimize your employment liability exposure. She holds a Bachelor of Science from Franklin Pierce College and a Master in Human Resources from Villanova University.